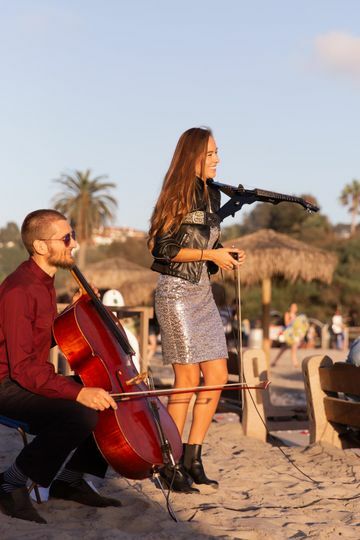 Reelcello is a wedding musician located in Encinitas, California. 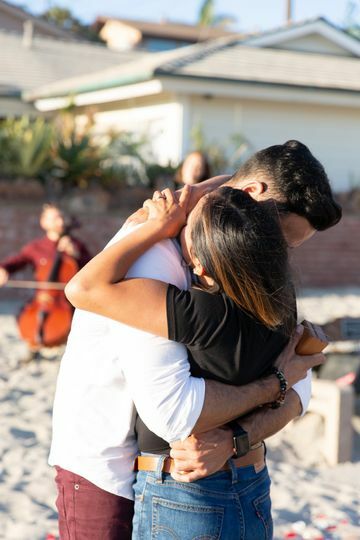 Musician Daniel Plane loves to share his talent and passion for cello with couples on their special day and provide them with magical atmosphere and beautiful music. He offers many packages to fit your needs and desires and promises to work with couples to make sure they have an amazing event. 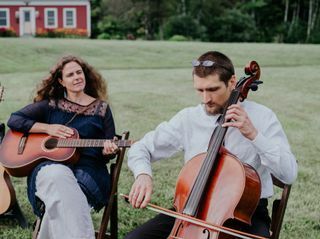 Reelcello offers couples a choice of classical and/or traditional folk music to entertain couples and guests during wedding events. 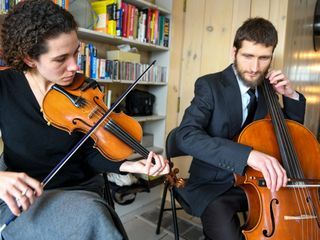 Multiple arrangements are available, including instrumental-duo, -solo, and -trio with others who may play the cello, guitar, and/or violin. 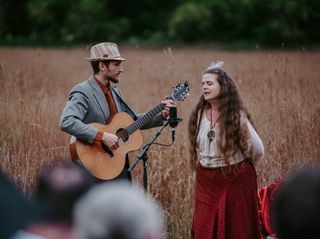 Daniel is delighted to play for ceremonies, cocktail hours, rehearsal dinners, receptions, and breaks, and is also open to providing vocals and learning new songs for couples. 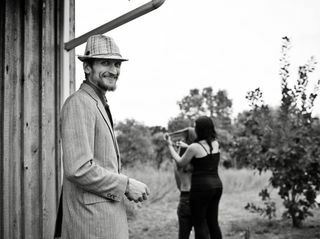 We had Daniel play at our wedding ceremony and cocktail hour and he and his partner were amazing. My husband and I love classical music and we both were so excited to find out that Daniel would be playing our favorite compositions. Our guests loved their performance, specially my mother in law. We worked very well together and the communication was there the entire time. He was easy going and patient with all of our needs. I highly recommend him if you want all your guests to have an enjoyable and memorable time. 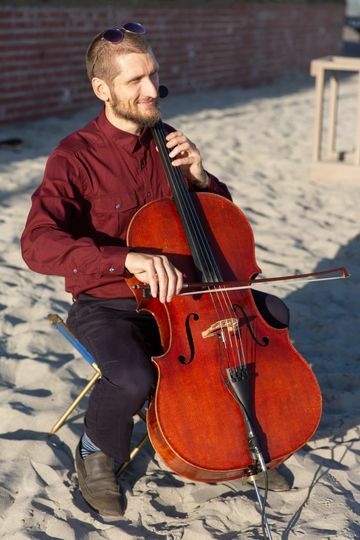 Daniel provided solo cello music for our recent wedding ceremony at Sunset Cliffs in San Diego. 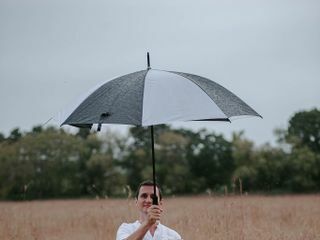 From the moment we first contacted Daniel, he was professional, responsive to our needs and preferences, and flexible. The music that he provided was absolutely gorgeous and 100% aligned with what we wanted. I wouldn't change anything about it. His repertoire and performance quality were exceptional. When we enquired, he also happily added battery operated amp and two microphones, and the sound quality was excellent. 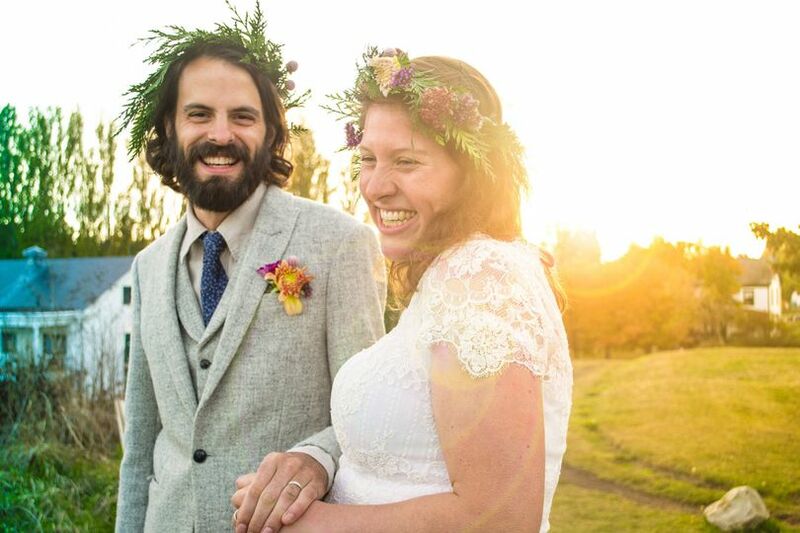 We couldn't be happier, and we'd highly recommend Daniel to anyone. I would definately recommend Daniel. He played exactly what I wanted. He is very professional and great person. Don't look any further he is the cellist you need. What beauty and magic flows from the strings of this man&apos;s cello! 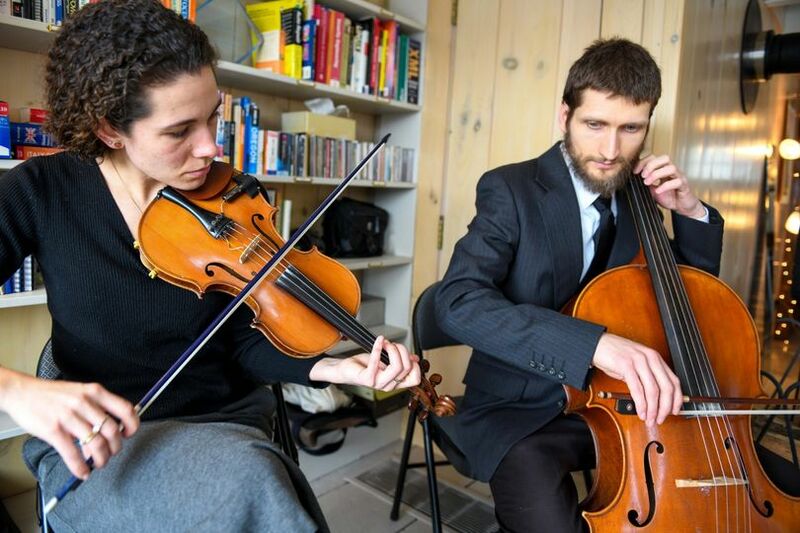 If you want the heartstrings to tug and the tears to flow at your ceremony focus on the quality of your live music! What a beautiful way to bring heart to your wedding day.